There was a strong turn out last week at the event hosted by IE Domain Registry to mark Ireland’s Internet Day, at the Mansion House in Dublin. I was there on behalf of Ireland’s leading domain registrar, Blacknight. 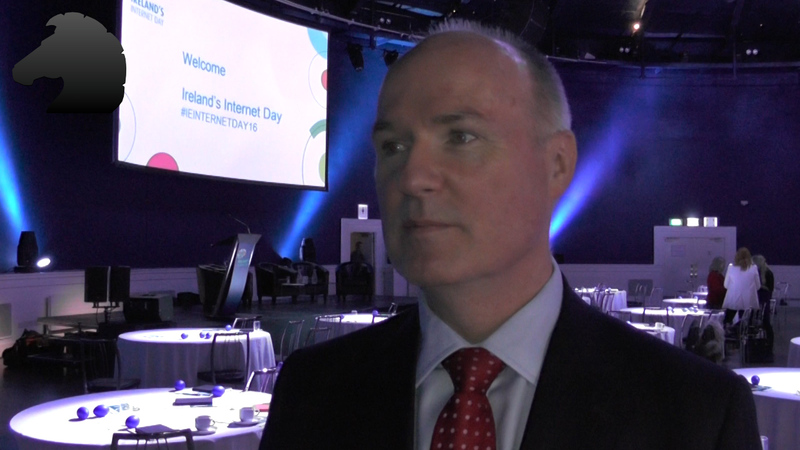 After the event I recorded a video interview with IEDR CEO David Curtin. I also met the headline speaker, Emma Sinclair of UK software company Enterprise Jungle. We’ll bring you that video next week. 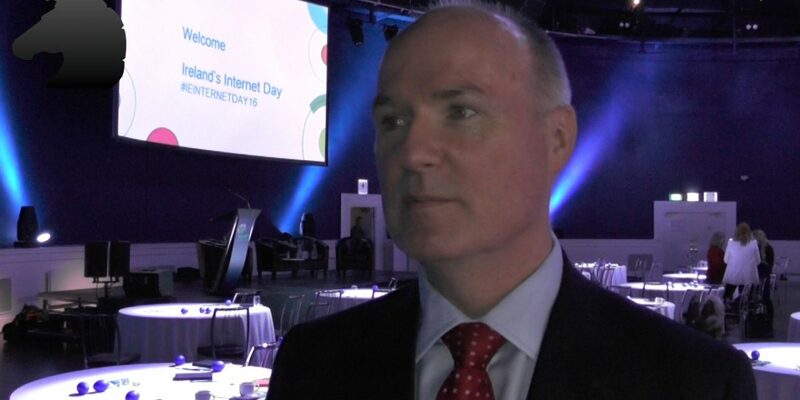 Slides from the keynote presentations are available on the InternetDay.ie website.